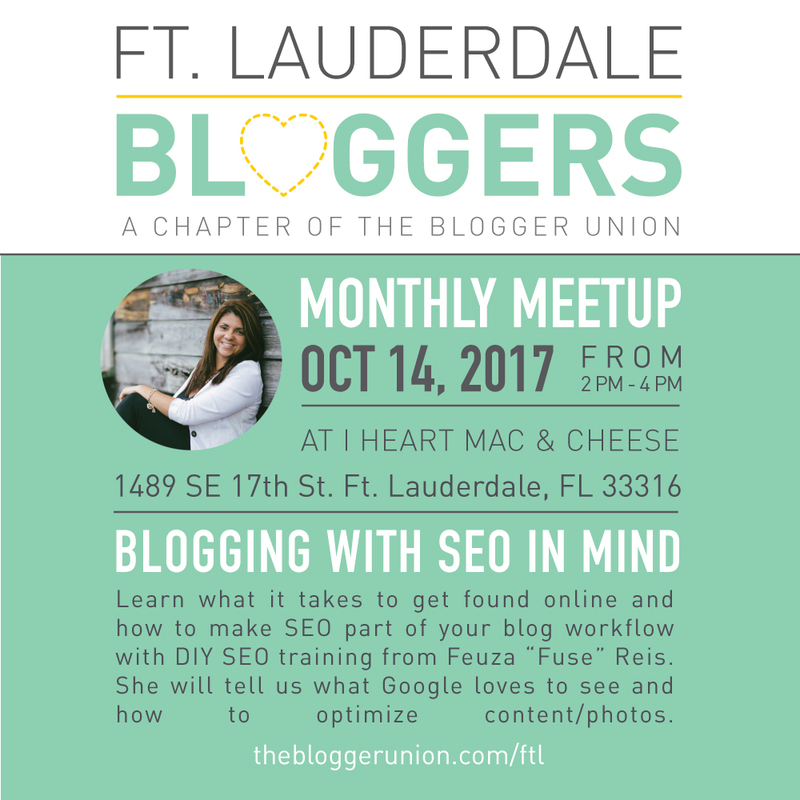 Feuza Reis teaches DIY SEO online and speaks to bloggers and solopreneurs. 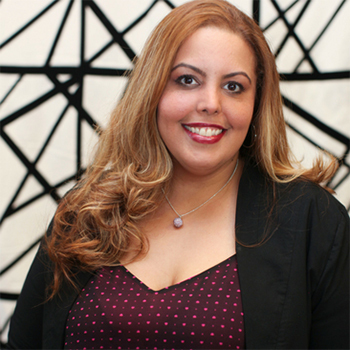 She offers practical SEO training to remove the fears and doubts when it comes to understanding what Google wants. 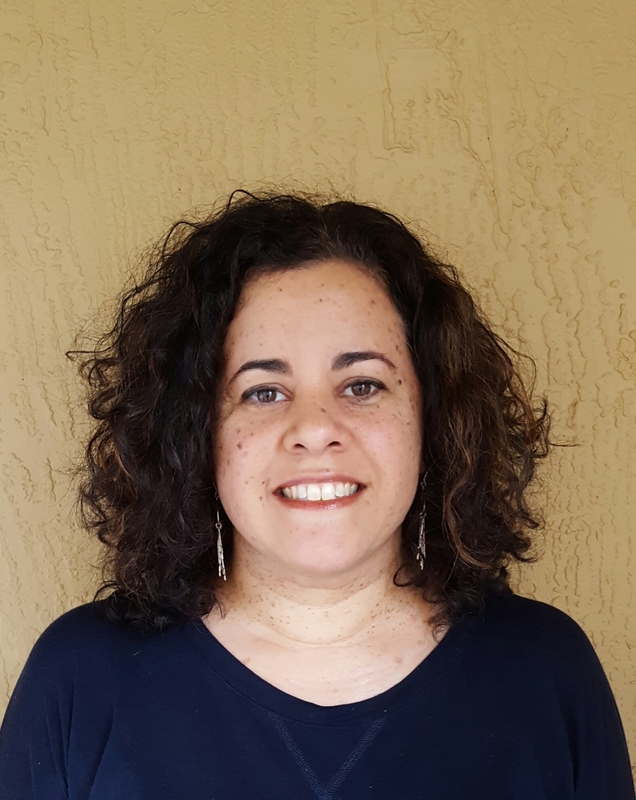 Brazilian born and Jersey raised, she has been a member of the Ft. Lauderdale Blogger Union since moving to South Florida. Find her at GetFoundwithFuse.com on Twitter or on Instagram. Thank you to our sponsor I Heart Mac and Cheese in Ft. Lauderdale for hosting us and providing some of its award-winning macaroni and cheese and grilled cheese sandwiches. It takes a grown-up approach to a classic childhood dish. What’s not to like?